TROPICAL rainforest and wild flowers will take over the cocktail launch of a global eco fashion extravaganza in Port Douglas on Saturday night. Reef Restoration CEO Stewart Christie heads a list of VIPs who will attend Eco Fashion Week Australia’s “Green Carpet” launch at QT Resort. Radio personality Angie Ayers has been announced as the 2018 Australian Ambassador for the global event, which will be held in Port Douglas from November 4 to 10 this year. EFWA CEO Cuhal Kuvan Mills, Douglas Shire Mayor Julia Leu and EFWA Ambassador Angie Ayers. She said a passion for protecting the ocean inspired her involvement. 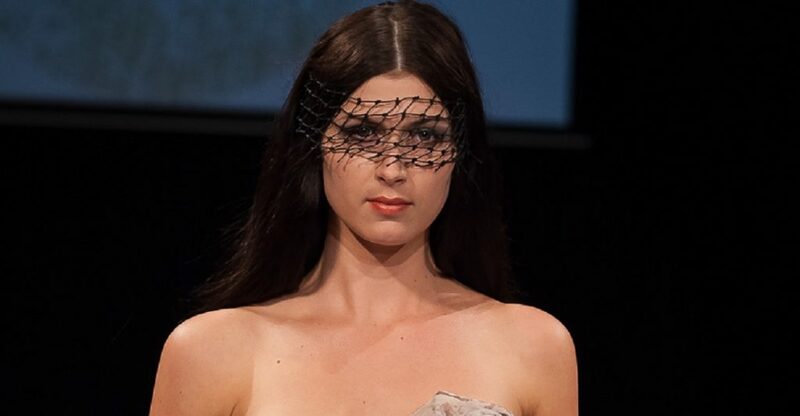 “I’m so thrilled to be in Port Douglas to represent Eco Fashion Week Australia and show the people of Tropical North Queensland how beautiful sustainability can be,” she said. ‘With the Great Barrier Reef on one side and the rainforest on the other, this part of the world couldn’t be closer to the beauty and majesty of the systems that provide oxygen for the world. “Our Fashion choices are just one way of helping these struggling systems. 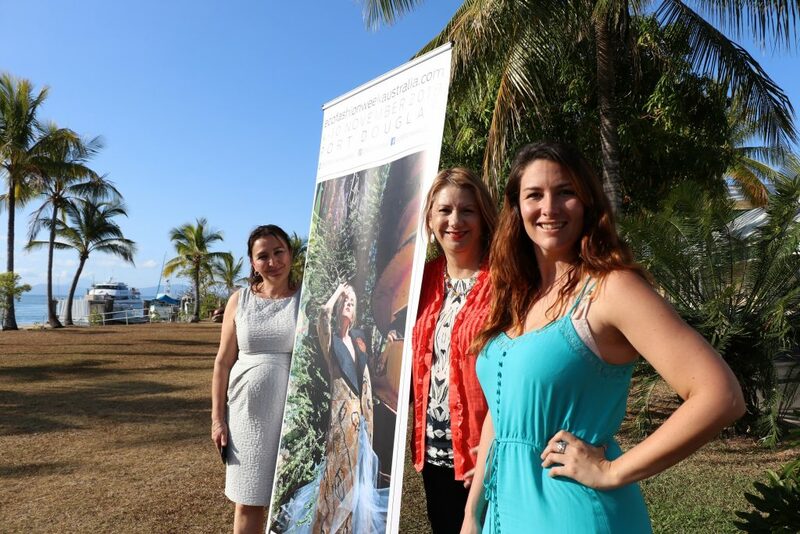 The Green Carpet launch will feature a preview runway show, speakers and jazz music by the Cairns Stage Band. Douglas Shire Council hopes the EFWA event can become an annual fixture on the Port Douglas events calendar. A fashion gala will kick start an eco-packed week-long November event that will feature community-based activities such as clothes mending workshops, an eco-market with locally handmade goods, designer showroom and education seminar. Mayor Julia Leu said the event will be the region’s opportunity to be recognised on the world stage. “All signs are pointing to our region becoming an eco-fashion hub,” she said. “Council has the ability to drive a global culture shift towards ethical and sustainable fashion production. Mayor Leu said this could turn into real economic results for the region. “This could lead to retail stores popping up, education opportunities or primary production revolving around the eco fashion industry,” she said. EFWA be attended by global media and will showcase international and Australian eco fashion designers and models. It will also be a chance for local designers and models to get their foot in the door. EFWA Chief Executive Zuhal Kuvan Mills believes the event will bring global attention to climate change and its impact on the Great Barrier Reef and Wet Tropic rainforest. “We hope to encourage a sustainable way of living while protecting natural resources and the environment,” she said. Australia’s first internationally recognised organic fashion label. The event draws like-minded fashion designers and speakers from around the world. In 2018 EFWA expands to two Australian states.